It’s time for the most important League tourney of the year. 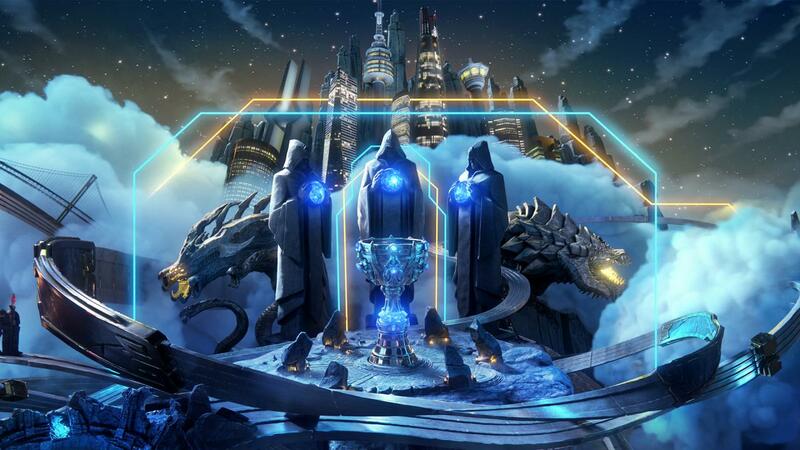 The 2018 League of Legends World Championship kicks off on Oct. 1 with the play-in stage, and it’s shaping up to be one of the most exciting in the game’s history. With RNG’s Cinderella story victory over Kingzone DragonX at MSI, eyes have been plastered all over the LPL this summer to track their progress into Worlds. If China could take down Korea at MSI, they might also be the first region to do it at Worlds. China’s helmed by RNG at Worlds again, and they’ll have a shot at finally dethroning the LCK. But the competition is fierce, despite SK Telecom T1 not being in attendance. Moreover, North America will try (again) to prove to its fans that they deserve to be on the Worlds stage. Team Liquid will have that weight on their shoulders this year, as they’ll attempt to redeem year after year of NA teams falling short. Europe’s Fnatic looks strong, too, but they’ll have to compete with China’s Invictus Gaming in the group stage. Here’s the full schedule for the 2018 World Championship.